Fig. 1. 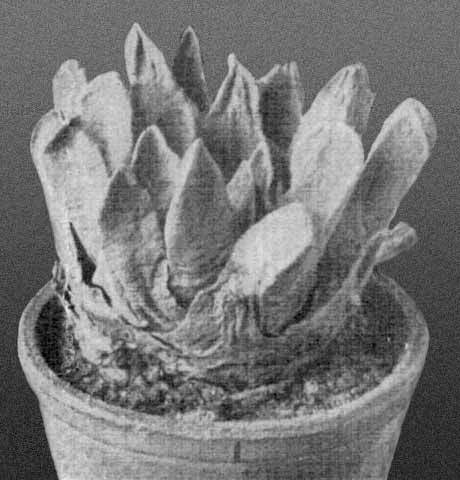 Ariocarpus scapharostrus Boed. n. sp.